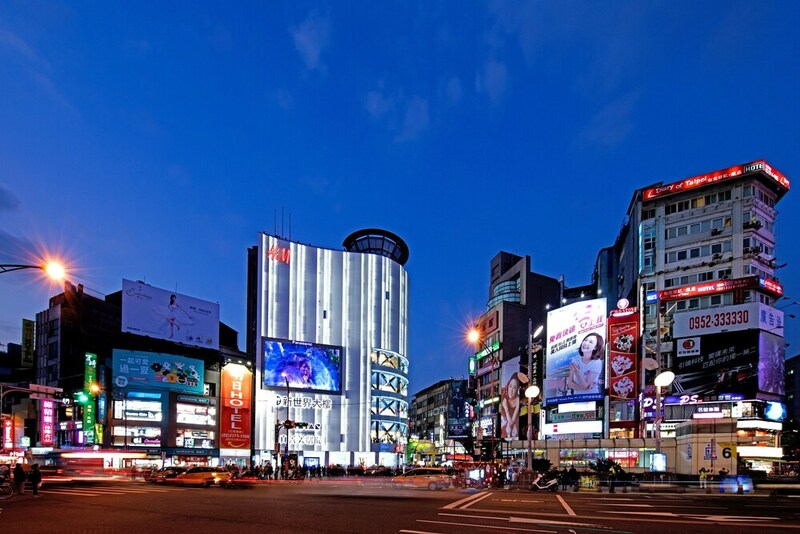 Located in Ximending, this hotel is within a 15-minute walk of Red House Theater, Presidential Office Building, and National Taiwan Museum. Lungshan Temple and Chiang Kai-shek Memorial Hall are also within 1 mi (2 km). Ximen MRT station is only a 2-minute walk and Beimen MRT station is 13 minutes. Along with a refrigerator in a common area, this smoke-free hotel has laundry facilities and a 24-hour front desk. WiFi in public areas is free. Additionally, tour/ticket assistance, multilingual staff, and a convenience store are onsite. All 70 rooms offer free WiFi, electric kettles, and LED TVs with satellite channels. Free bottled water, hair dryers, and showers are among the other amenities that guests will find. Tomorrow Hotel features tour/ticket assistance, multilingual staff, and laundry facilities. Wireless Internet access is complimentary. This Taipei hotel also offers a grocery/convenience store, ATM/banking services, and an elevator (lift). Tomorrow Hotel is a smoke-free property. Rollaway/extra beds are available for TWD 1000.00 per day.